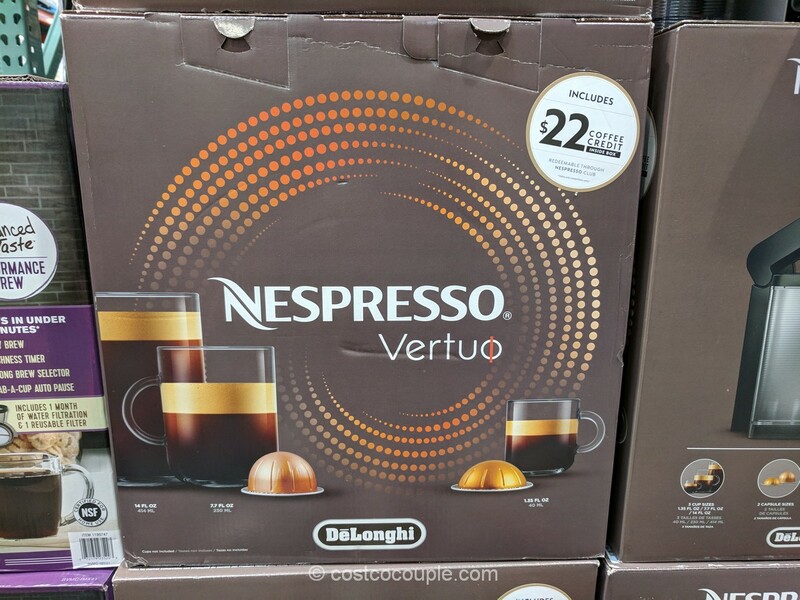 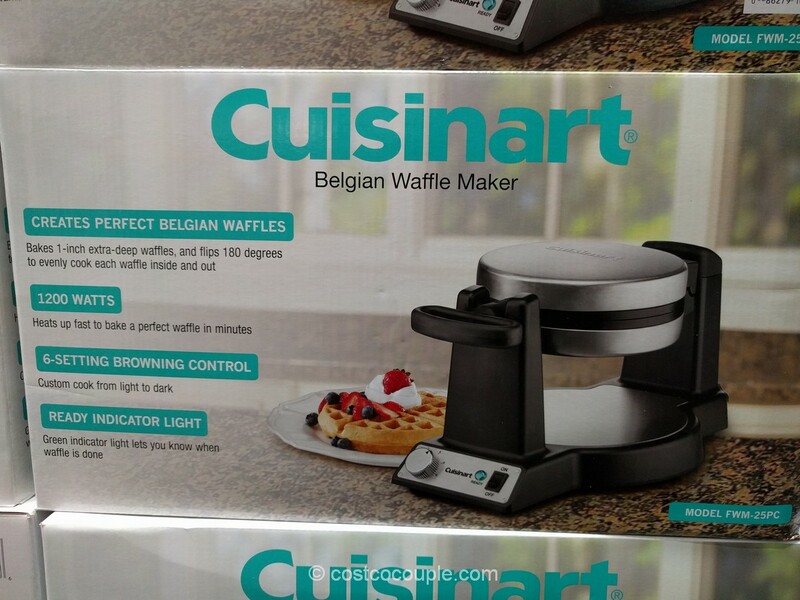 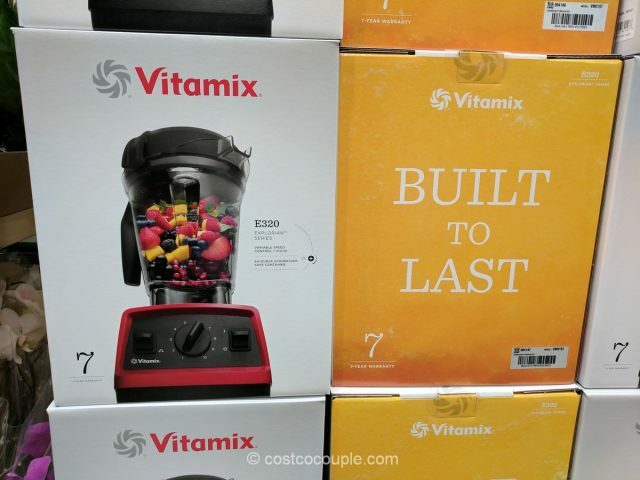 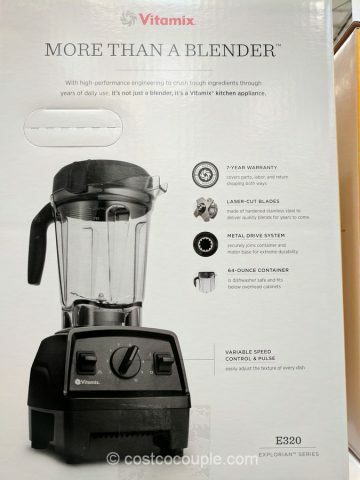 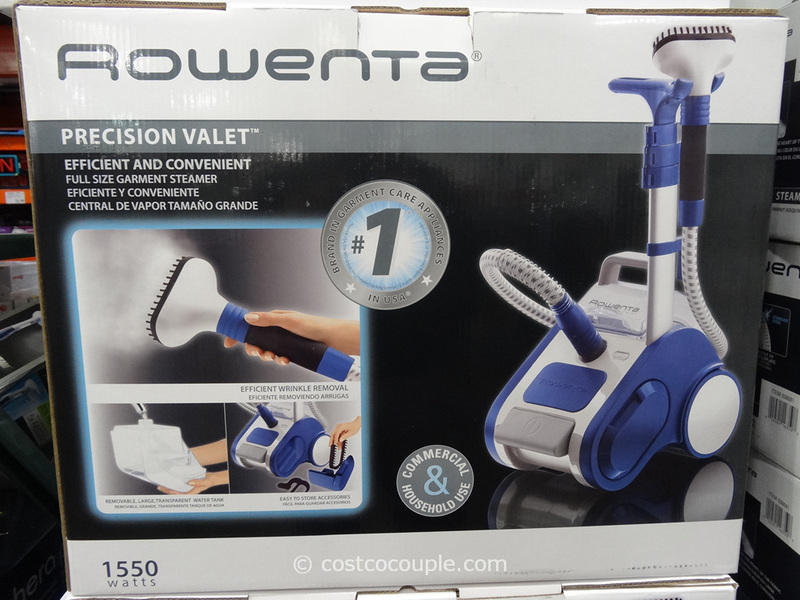 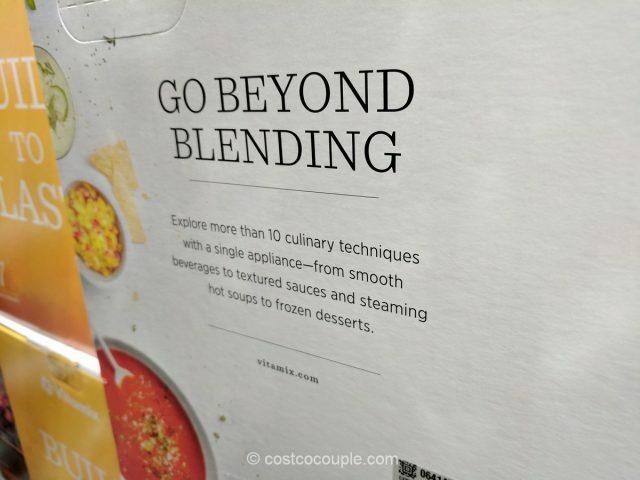 It looks like there’s a new Vitamix available at Costco. 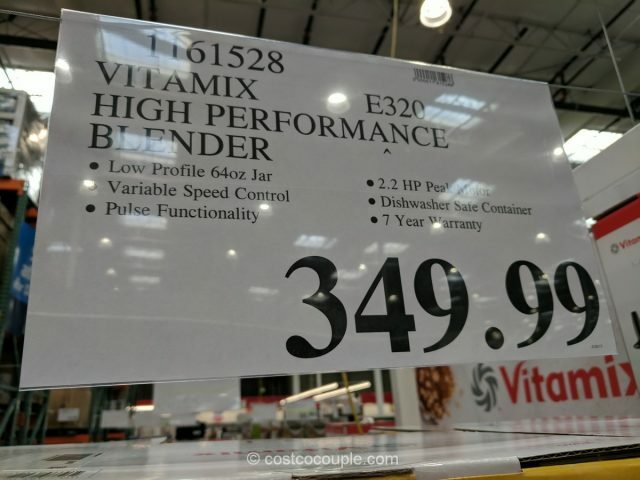 The Vitamix E320 Blender replaces the previously available 5300 model. 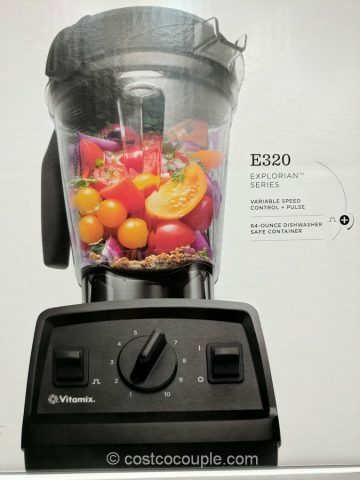 The Vitamix E320 Blender is priced at $349.99.